Makes me think of Maddie on Things. 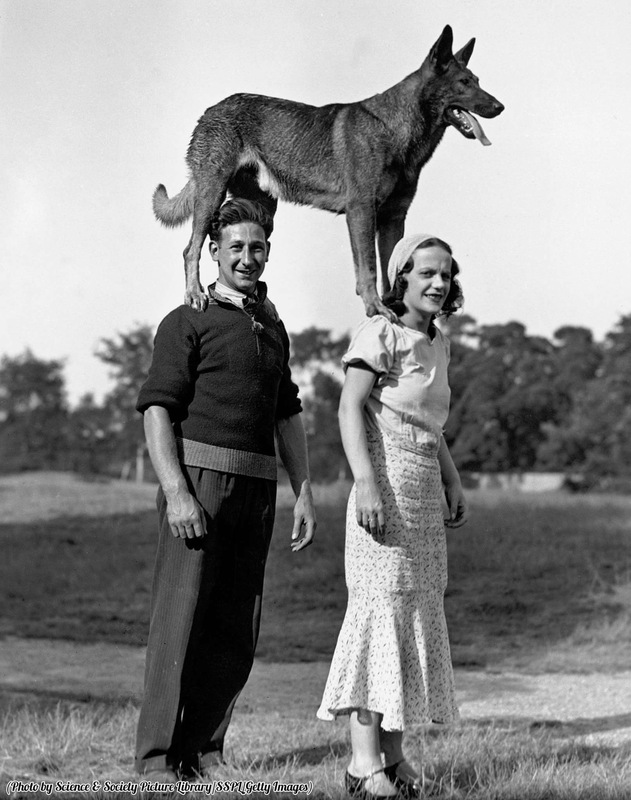 Older posts show Dog balanced on things. There's a story here that I would love to know.